A collection of 12 blank badges to add the wording you need, such as “Limited Time Offer” or “50% Discount”. You get the transparent PNG files and the PSD source files. You don’t need Photoshop to add text to these badges. Use Sumopaint, or any other graphic software, to add your messages. (1) PSD source file for 12 badges. 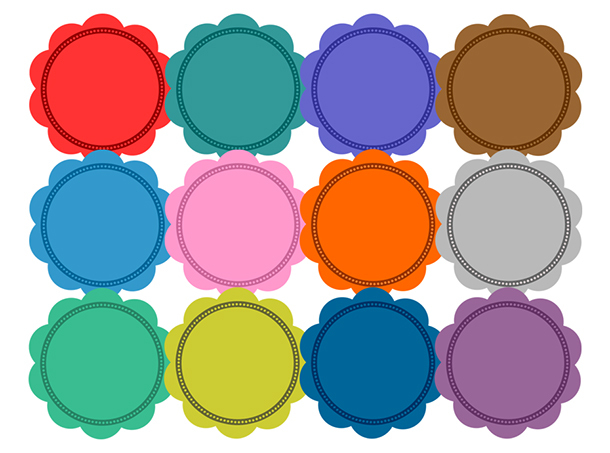 (12) Flat badges in 12 colors.